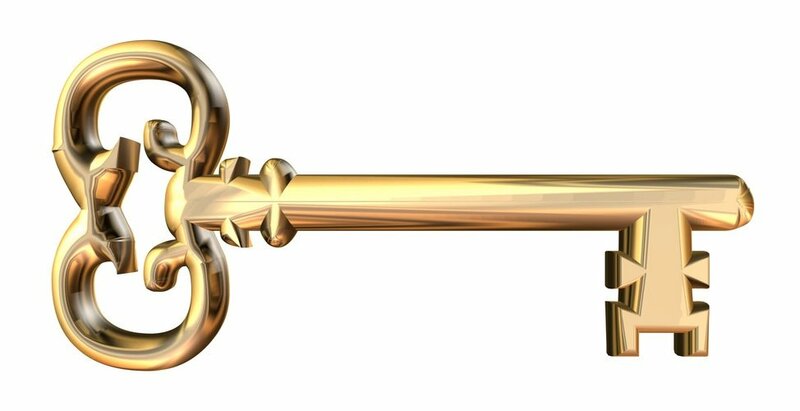 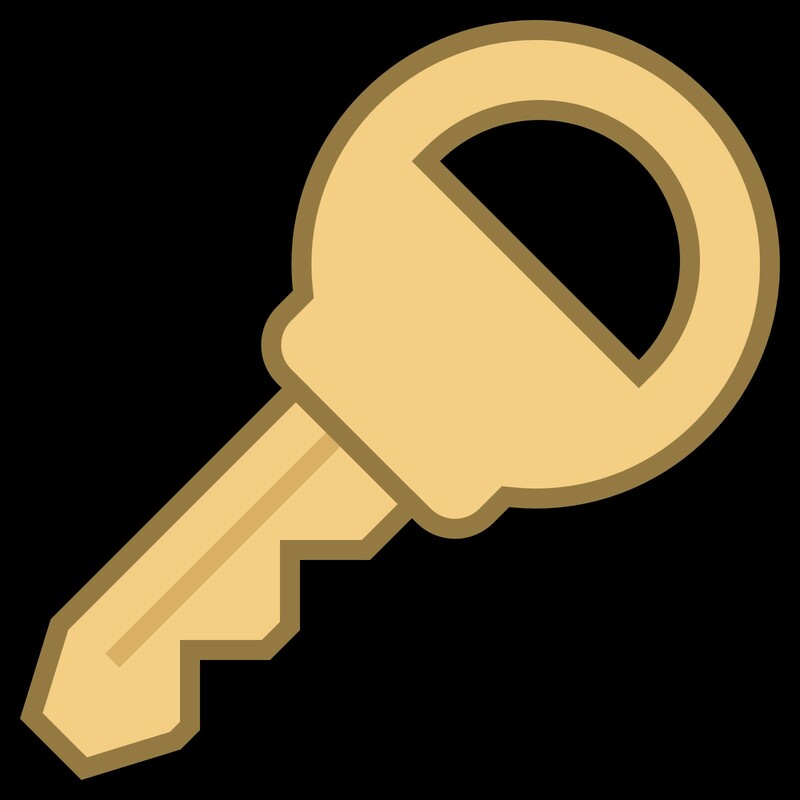 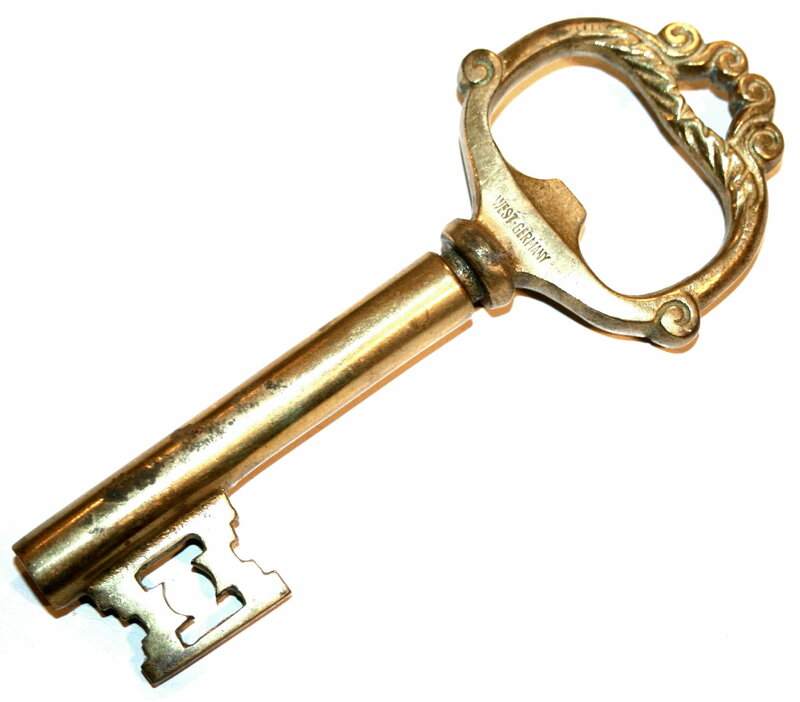 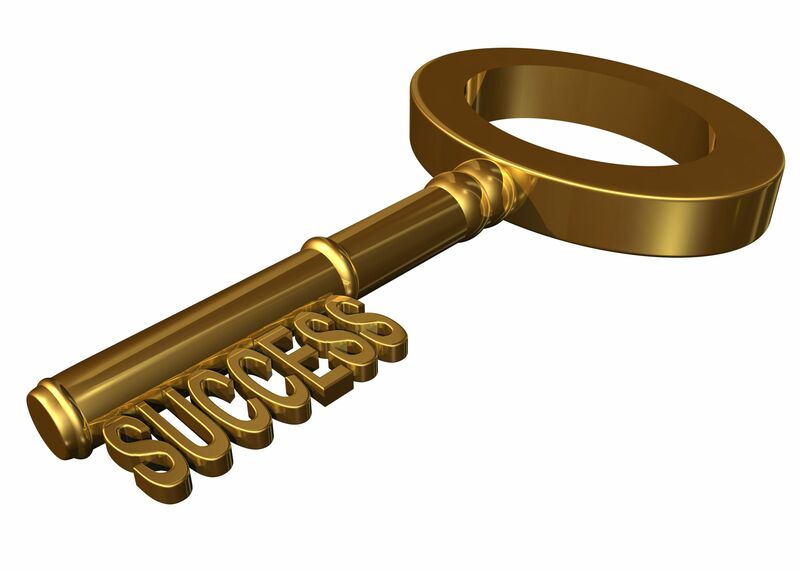 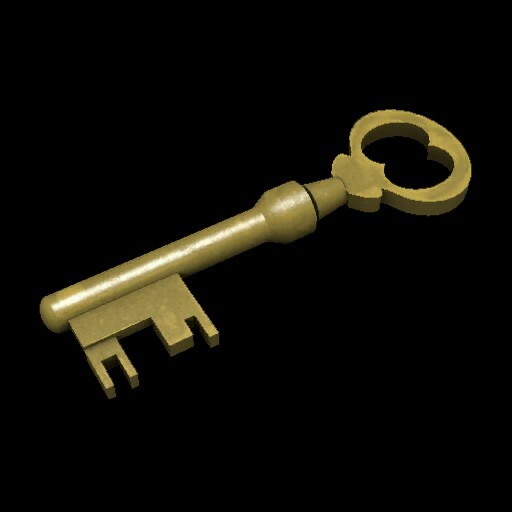 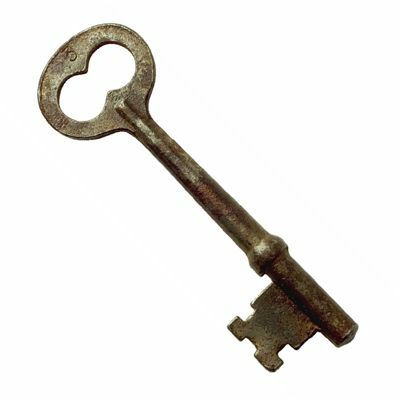 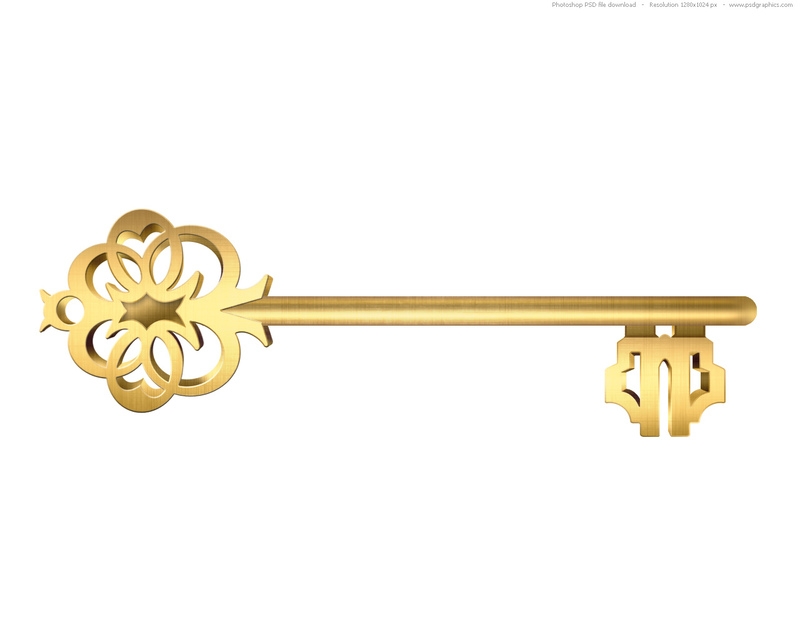 Any situation involving a key (except the loss of a key) is good news: success in one's personal, social, financial and family life. 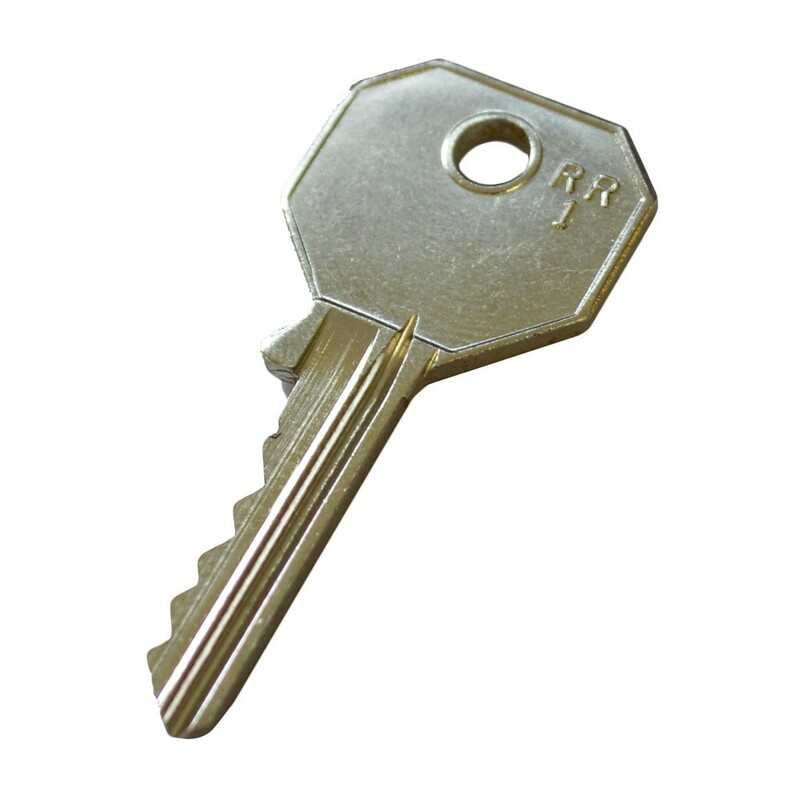 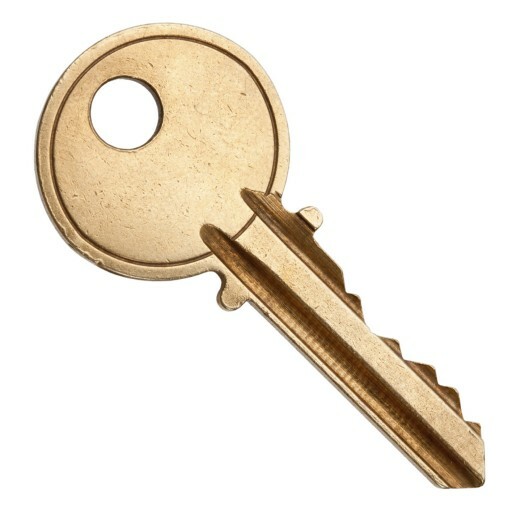 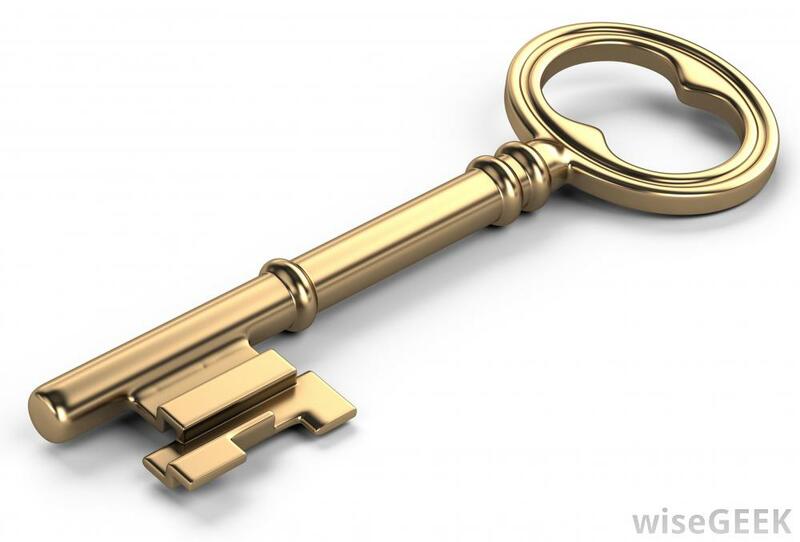 The loss of a key is a warning of things to come. 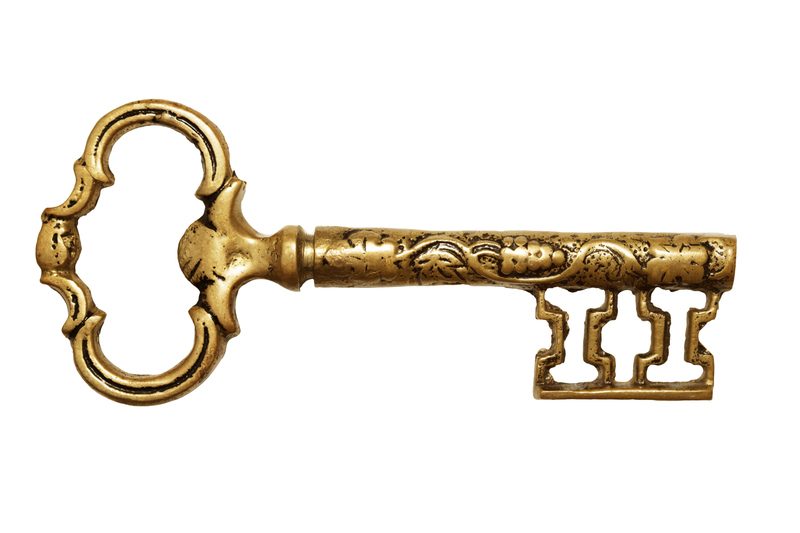 As psychologists think day dreams and night dreams may be connected with each other, still at the time they occur different cognitive processes are generated.